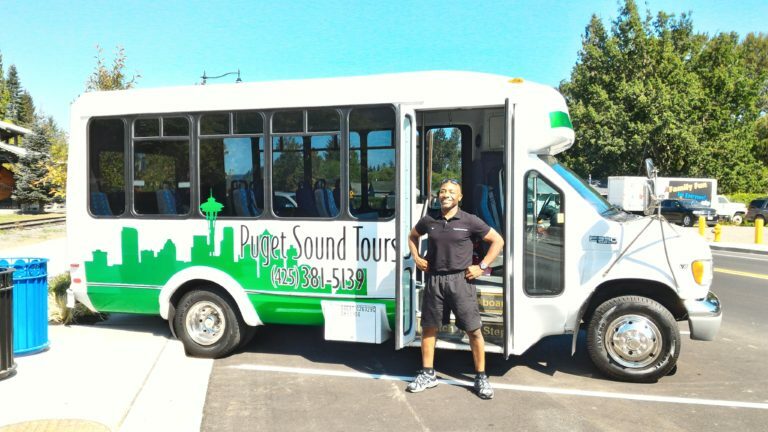 At Puget Sound Tours our mission is to provide safe, fun, and unforgettable experiences through superior customer service that creates memories and smiles to last a lifetime. 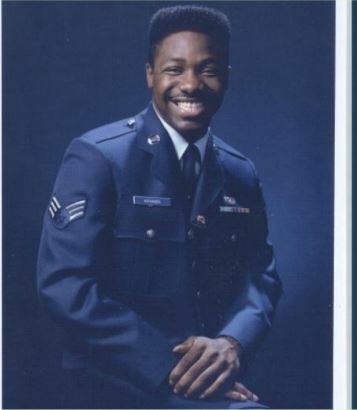 In 1985 Earl entered the United States Air Force and was stationed in Tacoma Washington. Earl was told he would be based in McChord Air Force base in Washington, so for two days he thought he would be based in Washington D.C. What a surprise when he found himself in Washington State. Following his service in the Air Force, Earl was accepted by the Cornish College of the Arts, where he graduated with a Bachelor of Fine Arts Degree in Acting in 2000. 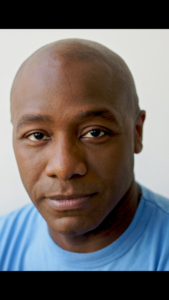 Today, Earl performs professionally doing live theatre, television commercials, corporate videos and voice-over work. 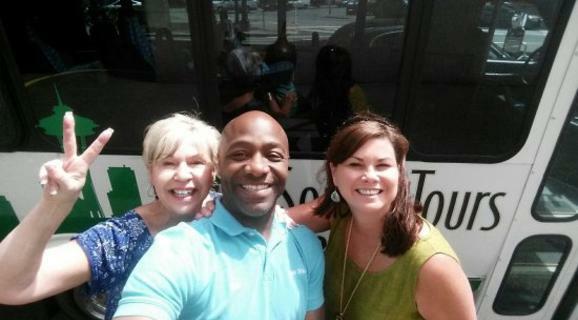 Earl masterfully combines his hospitality and acting experience and Puget Sound Tours is the beneficiary. A great day on the city with new friends. 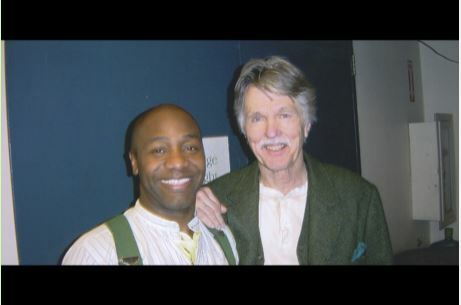 Backstage with Tom Skerritt during "Our Town" production. Enjoying a day of touring! Sign up to receive timely, useful tour information in your inbox.